Pascale Guillon a une passion innée pour l’entrepreneuriat. Elle tire profit de ses 23 années d’expérience cumulative au Canada, aux États-Unis et en Angleterre. Elle a travaillé autant dans les ventes stratégiques que dans le développement des affaires dans de nombreux secteurs d’activités dont, notamment, la dentisterie. Elle s’est inspirée de l’idée d’unifier l’art de la médecine dentaire et l’efficacité des affaires pour démarrer sa propre entreprise, Guillon consultations. Grâce à son travail, elle a su aider les dentistes à maximiser leur succès. Cette expérience l’a incitée à se joindre à ROI Corporation afin de pouvoir appuyer pleinement les dentistes au Québec et leur permettre de réaliser leurs objectifs et s’offrir une carrière professionnelle valorisante. Pascale est titulaire d’un baccalauréat en administration des affaires de l’Université Concordia, d’un certificat en planification financière du Chartered Insurance Institute à Londres au Royaume-Uni, ainsi que d’un diplôme en informatique du South Alberta Institute of Technology. Pascale has had a lifetime passion for entrepreneurship. She has 23 years of cumulative experience in Canada, the US and England. She has worked in strategic sales and business development in many industries, including dentistry. Her desire to combine dentistry and business efficiency inspired her to launch her own business, Guillon Consultations. Through this work she has been able to help dentists maximize their success. This led her to join ROI Corporation so that she can fully support dental practitioners in Quebec, allowing them to achieve their goals and live a rewarding professional career. Pascale completed her degree in Business at Concordia University and went on to complete degrees in Financial Planning at the Chartered Insurance Institute in London, UK and Computer Science at the South Alberta Institute of Technology. "I recently represented a dentist in the Montreal area that was looking to acquire a particular but successful dental practice from a specialized and renowned practitioner. My client was somewhat uneasy in that the transaction was heavily dependent upon entering into a medium term associate-type agreement with the selling dentist, as well as with 4 of the freelance dentists and orthodontists who regularly serviced his patients. ROI had acted as broker on the transaction, having been retained by the seller, and was intricately involved in each step of the process, from the initial offer, to the negotiation of the employment/associate agreement, through the inventory count up until closing. ROI was able to work well with legal counsel on both sides of the transaction. As counsel to the purchaser, I found ROI's services to be extremely helpful in many respects, particularly in keeping both parties aligned throughout the process of the negotiations whenever contentious issues arose. Pascale Guillon of ROI was the ROI representative that worked on this transaction and she was instrumental in assisting with various third party matters, especially the negotiation of the agreements to be entered into with staff and the independent dentists, whose continuity was key to the success of the deal. 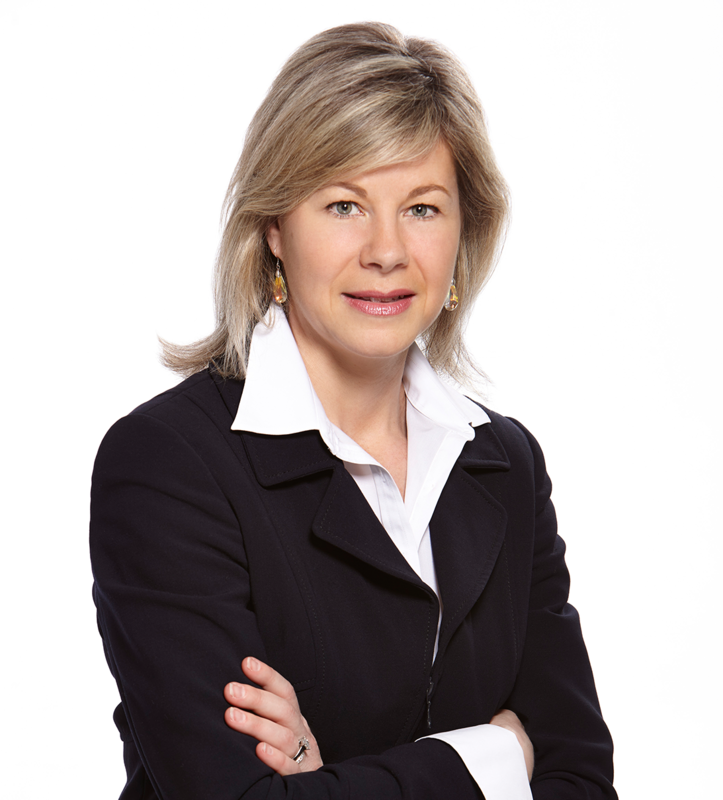 Pascale's interventions and assistance undoubtedly saved my client substantial legal fees and ensured that the transaction proceeded as smoothly and as quickly as possible. I would recommend ROI's services in the future for the purposes of broker for the sale or purchase of any dental practice." - M.G. "I am grateful to ROI and especially to Mrs. Pascale Guillon for their discreet, honest and accurate services on the assessment of my practice. I highly recommend their service." - W.A. "Je remercie ROI at spécialement Mme. Pascale Guillon pour les services discrets, honnêtes et précis concernant l'evaluation de ma pratique. Je recommanderai fortement leur service." - W.A. "It's been almost six months since I sold my dental practice and I can hardly believe it! In the early part of 2013, I had contemplated the possibility to go on the market and look for a buyer for my clinic. So, I consulted a few dental suppliers to refer me to potential buyers. I had counted on doing my own study and negotiations with the help of my accountant to give me feedback on the different candidates. "I can't go wrong", I thought to myself. Little did I know about the complexity of the whole process and the infinite details involved (sale of shares or assets, goodwill, legal, fiscal, professional, social implications, etc...). After two trials with two different dentists, over a period of about six months, the experience was frustrating and ended up in a dead end. This is when I made the acquaintance of Pascale Guillon of ROI Corp.
What I felt was different with Pascale and ROI Corporation, was their personal care and their reaching out to owners and retiring dentists, to help them discover the full potential of their assets. And not only that, but to come alongside them in every step of the negotiating process and bringing to the table the different professionals (accountant, lawyer, fiscal expert, etc. ), involved in the preparations of all legal and accounting documents. I can say, in all honesty, that before coming across ROI Corporation I was thinking to myself that I am going to have to settle for a compromised sale value for my clinic. Nobody will ever appreciate the care, labour, organization, or investments I put in it over the last 35 years plus. But, thank God with the help of ROI Corporation, selling my practice was a rewarding experience and not a frustrating negotiation process full of bumps and bruises like before. I strongly encourage any colleague who is looking for an appraiser that takes the selling of dental practices and dentists interests at heart, to consider ROI Corporation for a thorough appraisal and a rewarding outcome." - Dr. S. S.
"I feel very lucky to have found someone like Pascale to help me through this difficult process of evaluating and selling my practice. She was very thorough, easy to reach, and most importantly, trustworthy. I love her professionalism and her ability to prioritize what was necessary to get a good evaluation. I have zero regrets with my decision of going with Pascale and recommend her highly!" - Dr. S.M.